[post_content] => Three Wise Women, a "life-affirming conference", held by the Society of Homeopaths in Lady Margaret Hall, Oxford, provided delegates with a programme celebrating the most primal time of life: conception, pregnancy, birth and breastfeeding. Weaving magical tales of creation with words and music, story-teller Jackie Singer launched a weekend of female wisdom and deep homeopathic knowledge, shared by the three wise women, Karen Allen, Linda Gwillim and Patricia Hatherly. Karen lectured on the homeopathic treatment of couples who were having difficulty conceiving a baby, using cases and her years of experience from her practice in San Francisco. She told delegates that in the US, no conference would be advertised with a picture of a breast-feeding baby, nor would there be a conference entitled Three Wise Women. Linda Gwillim explored the use of homeopathy in women in pregnancy and during childbirth with heartfelt anecdotes, well-documented cases and a mixture of images from her practice in Machynlleth which illustrated the visceral reality of childbirth, physical and emotional. Patricia Hatherly's lecture covered the value of breast milk and breastfeeding in promoting physical, emotional, social and financial health. She described the homeopathic treatment of breast-feeding mothers, bringing cases from her practice in Australia. At the AGM, delegates raised questions for the board about the role of research within the Society and how to promote homeopathy to the public. The deaths of two key figures in the sector were marked with moving tributes. Gary Smyth, president of the Faculty of Homeopathy, spoke about Dr Peter Fisher, formerly homeopath to the Queen, after his untimely death last year. Rix Pyke gave a presentation about Jerome Witney who died last year and who was a popular teacher and member of the homeopathy community. The conference began on Friday with a workshop on practice building by Tracy Karkut-Law, and on Sunday, Mani Norland addressed delegates with a review of 4Homeopathy’s recent activity and aims for 2019. 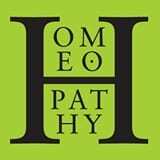 "Delegates responded with an enthusiasm which characterised the whole weekend," said Julia Lockwood, co-editor of the Society's New Homeopath Journal, who was among the delegates. "For me, three wise words summed up the weekend: cohesion, inclusion and progress." Some 120 delegates attended the conference, coming from England, Scotland and Wales, as well as Spain, Portugal, Australia and the US, confirming the Society’s increasingly global reach. The conference was sponsored by Helios Homoeopathy, OptiBac Probiotics and James Hallam Ltd. The range of exhibitors from pharmacy, healthcare products, book sellers and charities from home and overseas, included HRI, Homeopathy Action Trust, Ghana Homoeopathy and the Travelling Homoeopaths Collective. 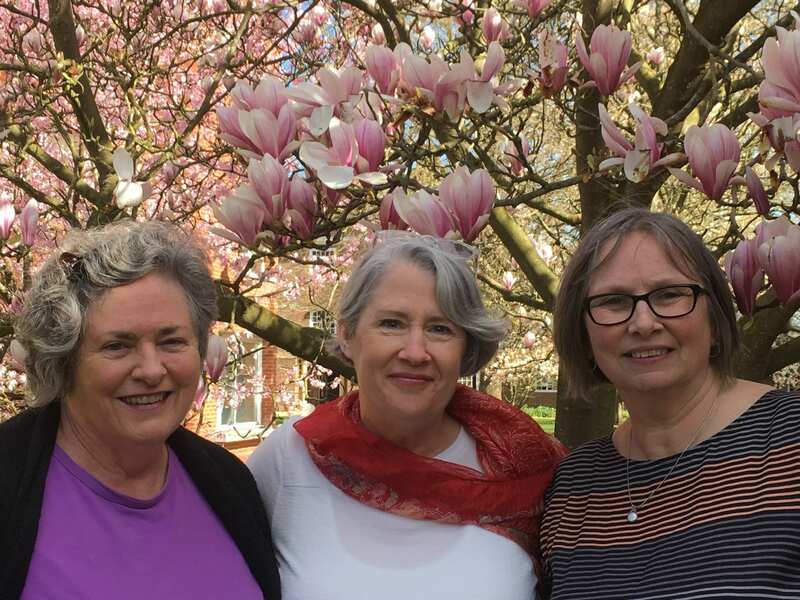 Three Wise Women, a “life-affirming conference”, held by the Society of Homeopaths in Lady Margaret Hall, Oxford, provided delegates with a programme celebrating the most primal time of life: conception, pregnancy, birth and breastfeeding. Patricia Hatherly’s lecture covered the value of breast milk and breastfeeding in promoting physical, emotional, social and financial health. She described the homeopathic treatment of breast-feeding mothers, bringing cases from her practice in Australia. The deaths of two key figures in the sector were marked with moving tributes. Gary Smyth, president of the Faculty of Homeopathy, spoke about Dr Peter Fisher, formerly homeopath to the Queen, after his untimely death last year. Rix Pyke gave a presentation about Jerome Witney who died last year and who was a popular teacher and member of the homeopathy community.